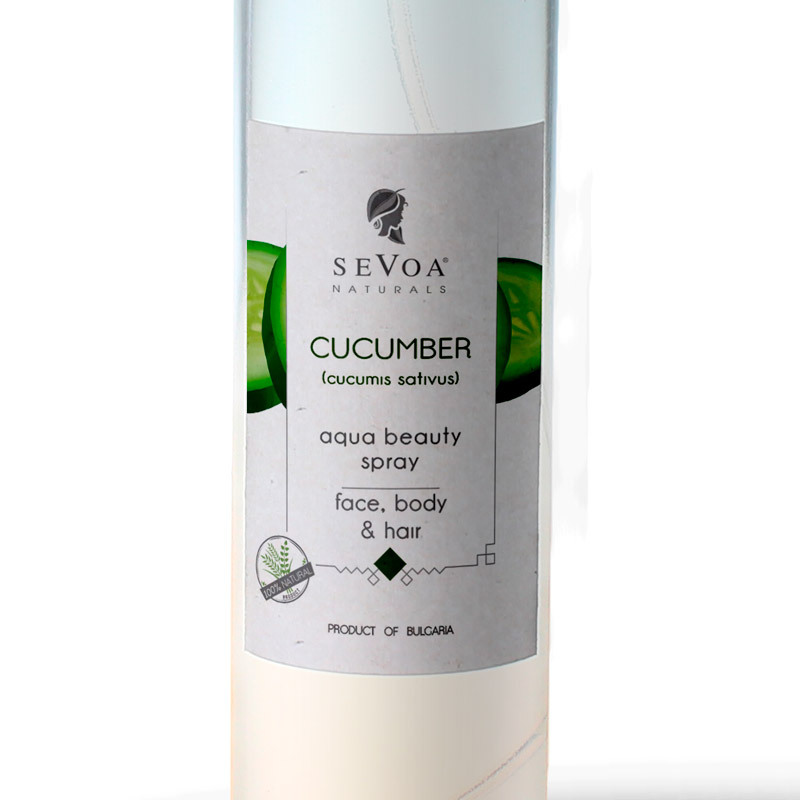 Ingredients (INCI): Purely spring water distilled Cucumber fruits. All produced by us. Surely, without any additives.